Facing south toward Mt. 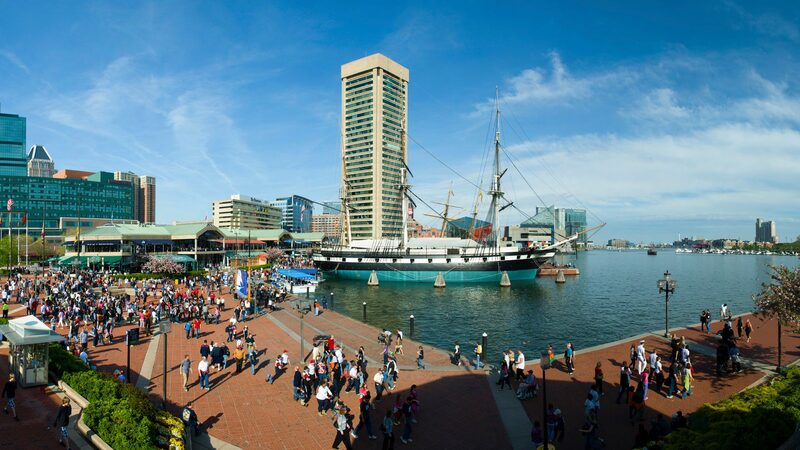 Vernon’s cultural treasures and the famous Inner Harbor, Baltimore Penn Station is the picture of “Charm City” elegance. 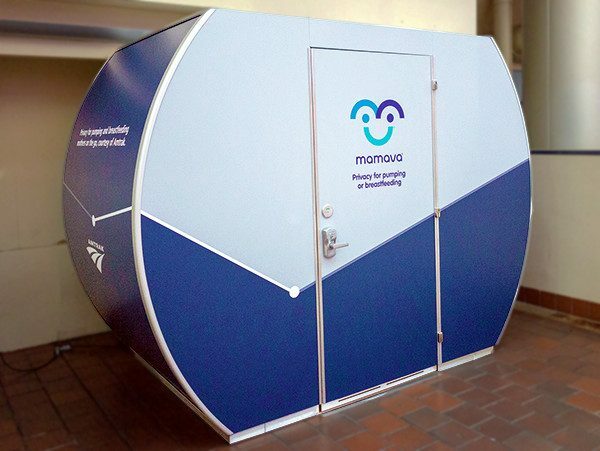 A lactation suite for nursing mothers is available at Baltimore - Penn Station on the concourse level, near the police office and stairwell, across from the ticketing line. The 5-foot by 9-foot, ADA-compliant pod is designed for individual use, but can fit more than one person, as well as mothers traveling with babies and other children. It's self-contained, with comfortable benches, a fold-down table, an electrical outlet for plugging in a breast pump, and a door that can be locked for privacy.